Working through the writing process from beginning to end can seem like a very daunting task for a reluctant writer. A common learning profile we see is a student with wonderful ideas, a rich vocabulary, but a reluctance to put pencil to paper, sometimes due to spelling or fine motor challenges. In cases like these, it’s important to make sure students’ written output is not being limited by challenges unrelated to the ideas they generate. So, we have put together an overview of how to provide differentiated support for students as they progress through each step of the writing process, that focuses on developing and organizing ideas rather than the physical process of putting pen to paper. While handwriting and spelling are ultimately both important, there are simple ways to adapt the process so students can showcase their best ideas in written form before completing a handwritten or typed final draft. In this stage of the writing process we often recommend that a teacher or parent scribe for the student. 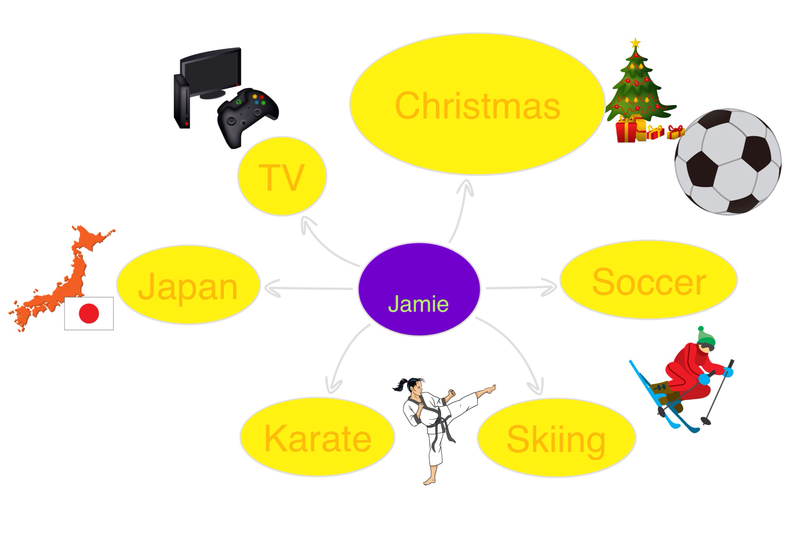 This allows the students to share all of their ideas effectively. Here at RRLS we like to use our large white boards to do a brainstorming web. Our favorite app for creating an outline is Inspiration. 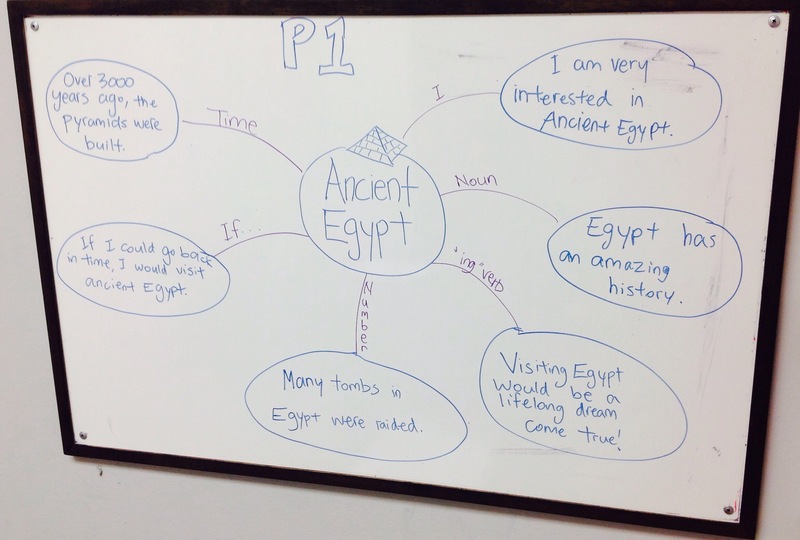 It allows students to map out their thoughts clearly, add visuals, and use fun, bright colours. In this step we recommend using some sort of assisstive technology such as Read and Write Gold or Dragon Dictation. Read and Write Gold offers many helpful tools such as word prediction and the read back feature, empowering students to work more independently. If your child has an IEP (Individual Education Plan) and they attend a public school then you may be entitled to purchase these programs for a reduced rate. A less expensive option is the iRead Write app (the Read and Write Gold app) which is less than $20 to download. We recommend that students print out their work and use an editing checklist such as the COPS or the 5 Star Sentence Checklist, editing directly on the page. If writing a final draft by hand is still a priority, a student can rewrite their final draft by hand at this stage. Now that students have generated and organized all of their ideas as well as edited them, they can focus solely on the handwriting process. To avoid frustration and hand muscle fatigue, students can write a longer piece of writing in several smaller chunks. Once the final draft is done, be sure to give lots of praise for this accomplishment! We hope that you find this insight into writing process helpful! For more information on differentiating the writing process for specific learning profiles, please contact Ruth Rumack’s Learning Space at 416.925.1225. < Previous Tips for Engaging Your Children in At-Home-Learning!